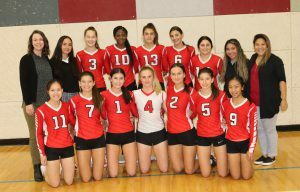 STMC welcomes teams from across British Columbia as STMC plays host to the AA Varsity Girls Volleyball Provincial Championship November 29-December 1. Come cheer on our Knights and witness amazing volleyball talent. Full tournament details can be found at 2018 Volleyball Provincials.